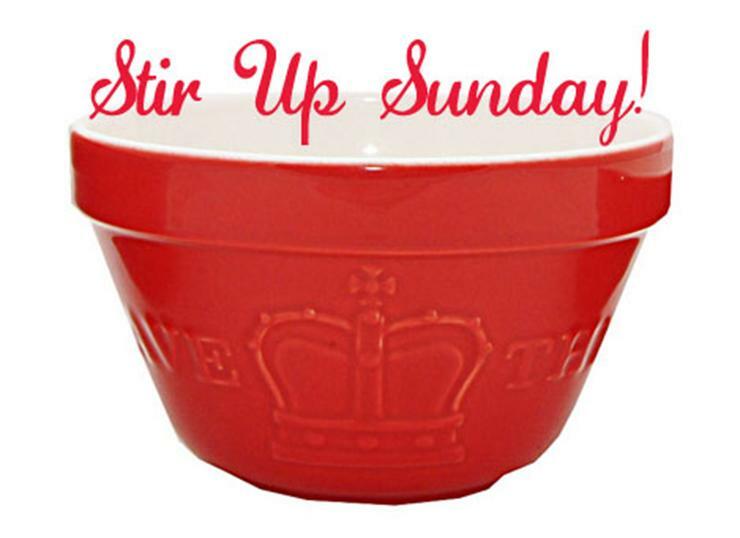 This Sunday, December 17th, is " Stir-Up Sunday!" There’s an old English custom - dating back to the days of Queen Victoria and Prince Albert – to “stir-up” something good to eat on “Stir Up Sunday”. Pudding is the most popular choice among the people of the British Isles. This Sunday, December 17 th , why not stir something up and bring it to church for coffee hour? Between now and then, let the prayer for “Stir Up Sunday” be your prayer for this time Advent and for the coming season of Christmastide! This Sunday evening, December 17th, Fr. 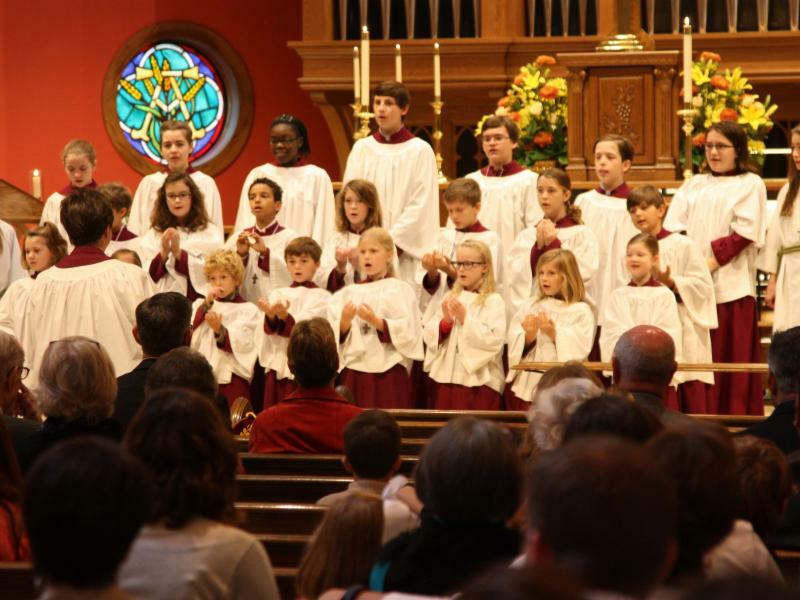 Wise and Janelee invite everyone to attend the service of Lessons & Carols at St. Paul’s, Murfreesboro. The service begins at 4:00 p.m., so it would be a good idea to leave Cowan at around 2:15 p.m. to allow plenty of driving time. The service at St. Paul’s is amazing with an adult choir and children’s choir, a pipe organ and various instruments. Combined with the 9 lessons, the service is a pleasant and meaningful way to celebrate the coming of the Lord! Sunday, December 17th, will be the last day we will see the Caccese's this year as they will spend the Christmas Holiday at their home in Southern Virginia. We wish them a happy and safe trip and look forward to seeing them back in January! Remember that Nick’s last Advent Sunday school class will be on the 17 th as well. Join us in the parish hall at the 10 o'clock Sunday school hour for another great study and discussion! Christmas poinsettias are a worldwide symbol of Christmas. The leaves grow in a star shape, representing the Star of Bethlehem. The foliage also turns into beautiful colors due to the reduced amount of sunlight during winter. The colors symbolize the attributes of Jesus: the red represents his precious blood and the white represents his purity. 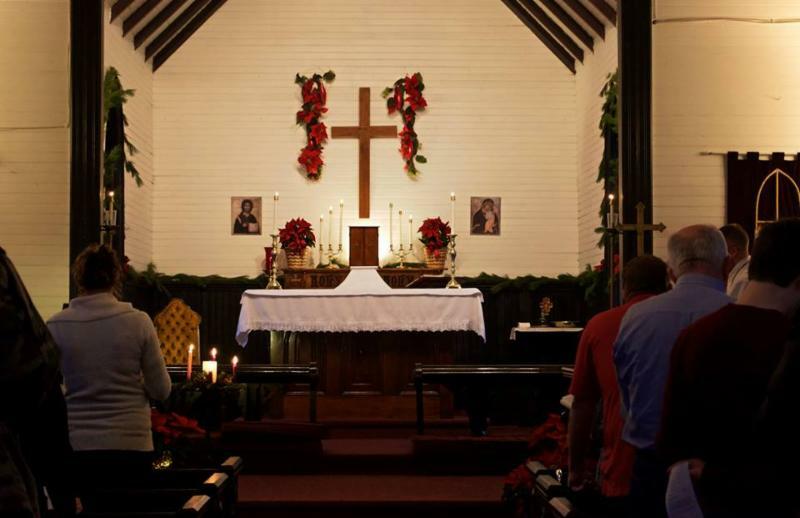 At St. Agnes’ we enjoy bringing poinsettias to church on Christmas Eve in memory of the faithful departed. 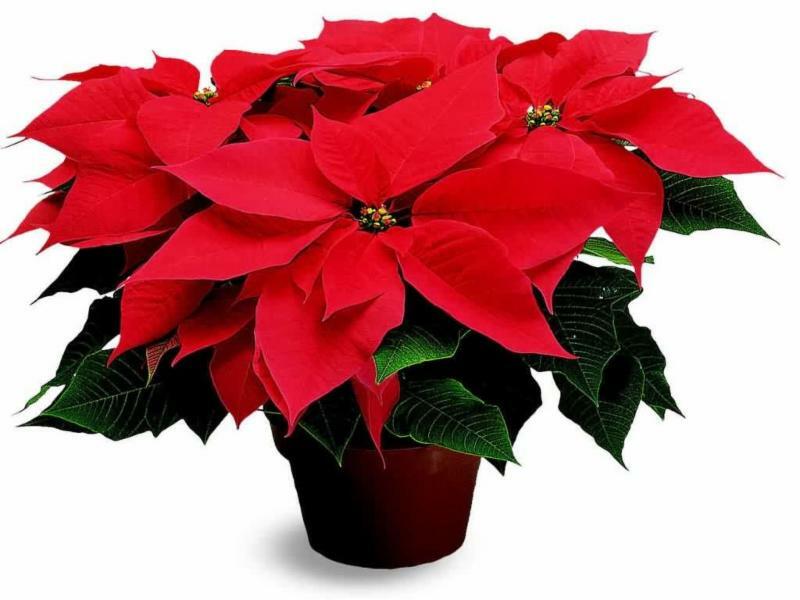 If you are planning to bring a poinsettia, please give the name(s) of the departed to Jarod before our Christmas Eve service so that they can be read aloud as part of our offering. There are other ways to remember the faithful departed. We invite and welcome proceeds to purchase a Hymnal or a Book of Common Prayer in someone’s memory. We also welcome and invite monetary donations in any amount to go toward new oil-burning candles to replace our wax candles. To contribute to hymnal, prayers books, or oil candles as Christmas Memorials, please enclose your check or cash in an envelope and write detailed information and instructions on the envelope. You can place it in the offering plate or hand it to Jarod or Alice. REMEMBER: No 11:00 a.m. service on the 24th! Our only service that day will be 4 p.m.
December 24th Christmas Eve Service - 4:00 p.m. The highlight of the season is our candle lit Christmas Eve Service on December 24th, 4:00 p.m. Bring the entire family plus a friend or two and enjoy a most meaningful time of worship. "O Come, Let us Adore Him, Christ the Lord." Following our Christmas Eve service we invite everyone to a pleasant evening of fellowship in the parish hall. We will have lots of good refreshments, hot cider, and gift bags for the kids. See you then! Cowan has a very special Christmas legend: The Rev'd Phillip Prentiss Werlein was a priest, a Rhodes Scholar, a WWI Army veteran, and a giver of Christmas cheer for the people of Cowan. 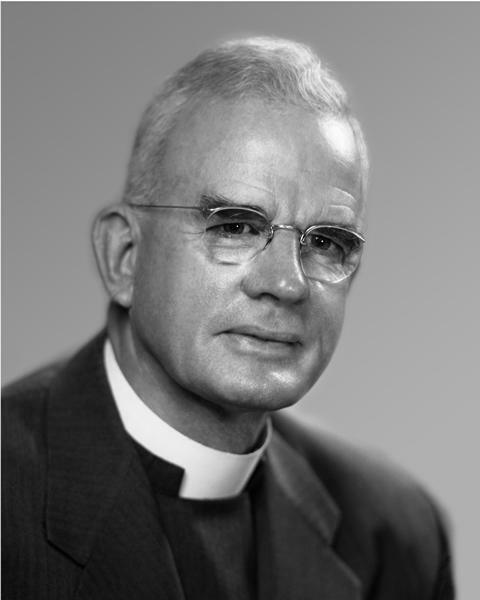 Father Werlein came to Sewanee in 1968 after retiring from the Diocese of Louisiana. He took the helm at St. Agnes’ and helped grow the congregation. 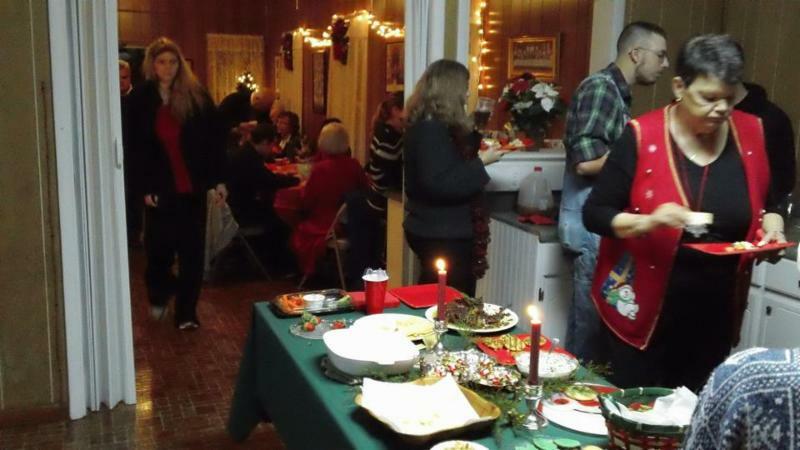 One of his many great contributions was the Christmas Eve reception that he organized every year with a Christmas tree, cider, cookies, and a gift for each child in attendance. Some of the children came from households that could not afford Christmas gifts. He was truly devoted to the people of Cowan. This time of year we make a special effort to honor his legacy. 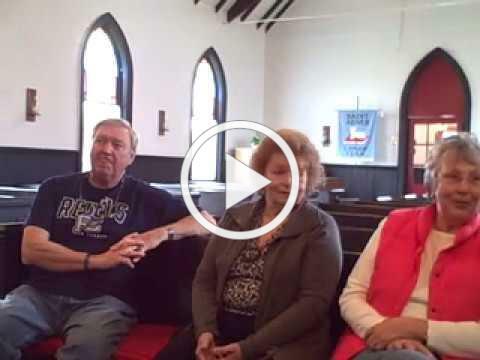 Linda Milligan, her brother David Bohannan, and her sister-in-law Linda Bohannan, shared on video some of their Christmas memories of Father Werlein. This is an honest and candid assessment of a man who was larger-than-life in many ways! Diana Meeks, Carter Smith, Lee Glenn, Fran Perry, Joe Ed Williams, Kimberly (Pat's daughter), Brian Masters, The Mantone Family, Fr. Stephen, Gay and Rick Hayslett, Lamar Davis, Kirkland Leonard, Jimmy Moss, Bill Keller, Howard Gene Eslick, Karen Piper, Jenny Ledbetter, Benny and Betty Haney, Linda Milligan, Karen McCallie, and Subamma (our sponsored child). We pray especially for the victims of recent and ongoing wildfires in California. Third Sunday in Advent - "Stir-Up Sunday"
We will gather at 4pm for Christmas Eve mass. Christmas Eve: "The Nativity of Our Lord"
How's that for a Grand Marshall? Needless to say, all of us at St. Agnes' were proud to see Gene, Kathleen, and Alice leading the 53rd Annual Cowan Christmas Parade. 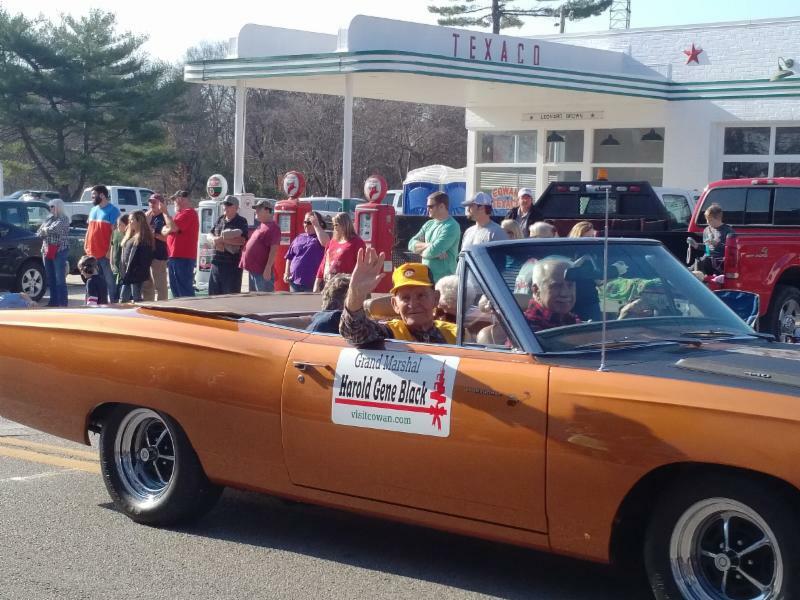 We were just as proud that Gene had the honor to serve as Grand Marshall.